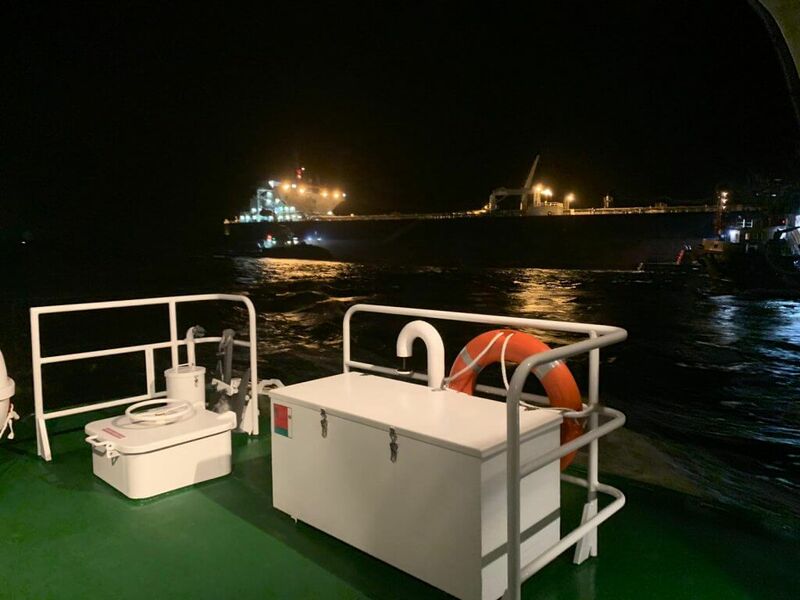 A flurry of Ship to Ship Transfer operations took place over the weekend in Scapa Flow. 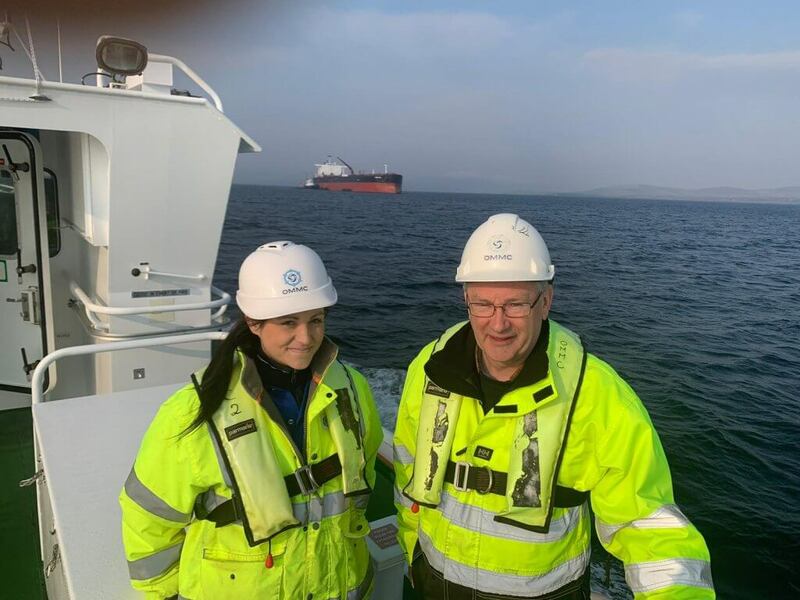 The ballast water sampling team visited ballasted vessels at anchor in Scapa Flow on the Pilot Boat “John Rae” and undertook three sampling events in 36 hours. Our portfolio of completed ports and harbours consultancy work has taken us in an interesting direction in the last few months. We have been successful in securing some important work in British Columbia, Canada for the Prince Rupert Port Authority and with a small team of specialist consultants we have recently finished the second of two separate assignments for the Authority and have received a much appreciated reference from the Manager Marine Operations, Mr Brent Baxter. Orcades Marine has been appointed to represent EOM Offshore in UK and Europe for their unique patented high power throughput stretch cable mooring technology. 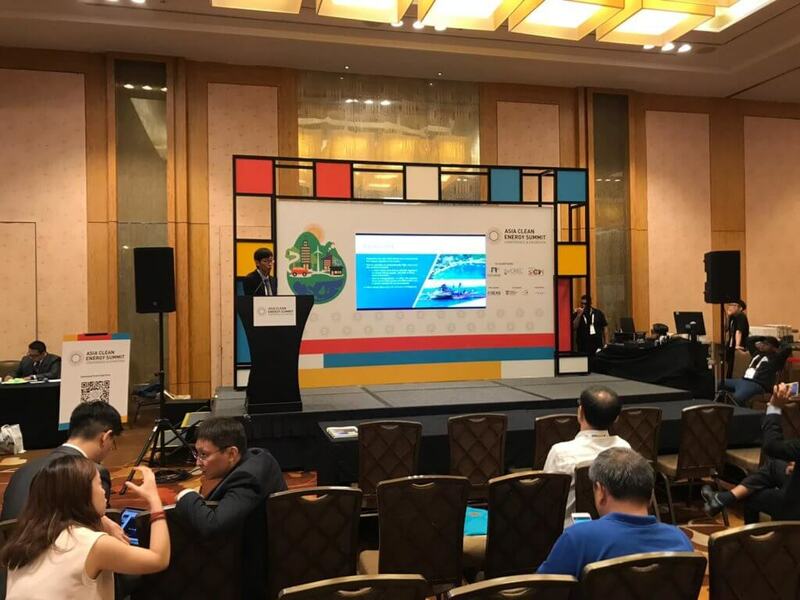 A new high power transmission product is planned for development for marine renewable applications particularly floating wave and tidal platforms and floating offshore wind. 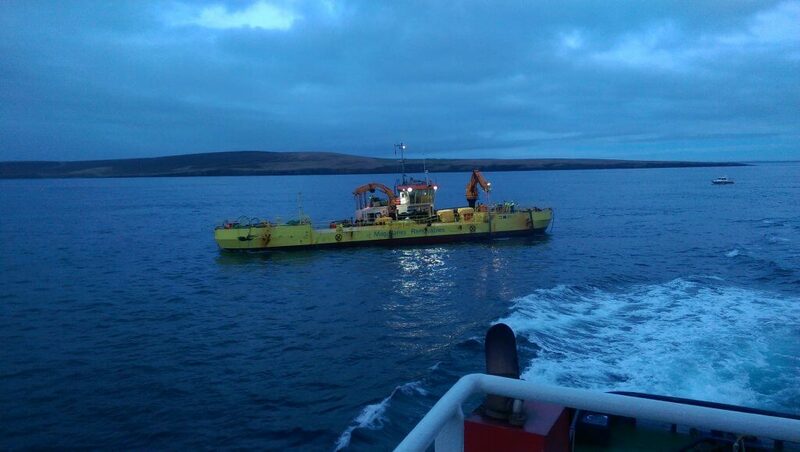 On completion of the tow out and support duties for Leask Marine during the installation of the Magallanes ATIR at the Fall of Warness tidal site in Orkney the tug “Erlend” (operated by Orkney Islands Council Marine Services) with an Orcades Marine Tow Master on board departs. 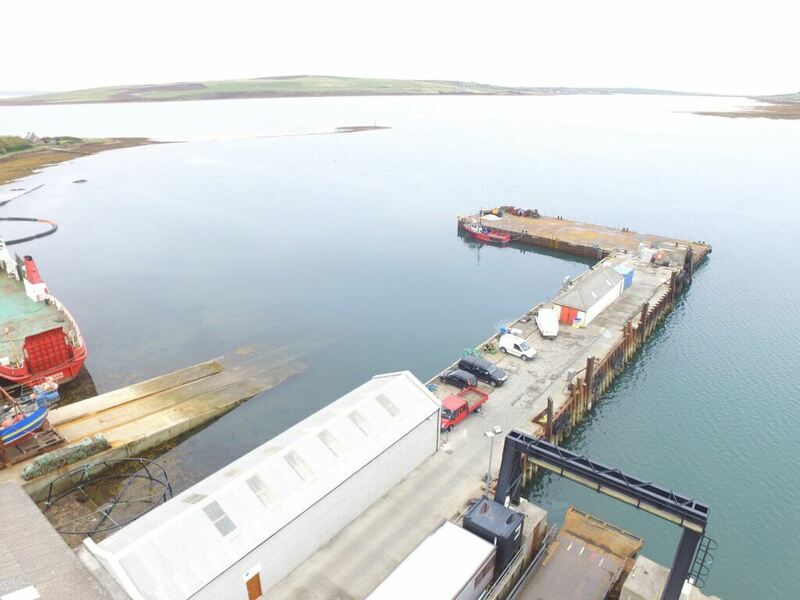 A new floating pier extension has just been completed at St Margaret’s Hope Pier in South Ronaldsay Orkney. The floating pier has been constructed from a steel flat top barge moored at right angles to the pier and provides approximately 20 metres of additional length to the existing pier, an additional 75 metres of berthing face for fishing, aquaculture and small workboats, and about 700 m2 of open storage area. The pier extension comes as a result of a business development plan that St Margaret’s Hope Pier Trustees commissioned to investigate cost effective ways to improve berthing and mooring facilities for users in the harbour at St Margaret’s Hope. The Trustees were keen to take into account any future expansion by existing users and the potential to encourage new business and visitors to St Margaret’s Hope. The floating extension to the fixed pier will accommodate the longer length of the new Pentland Ferries vessel. 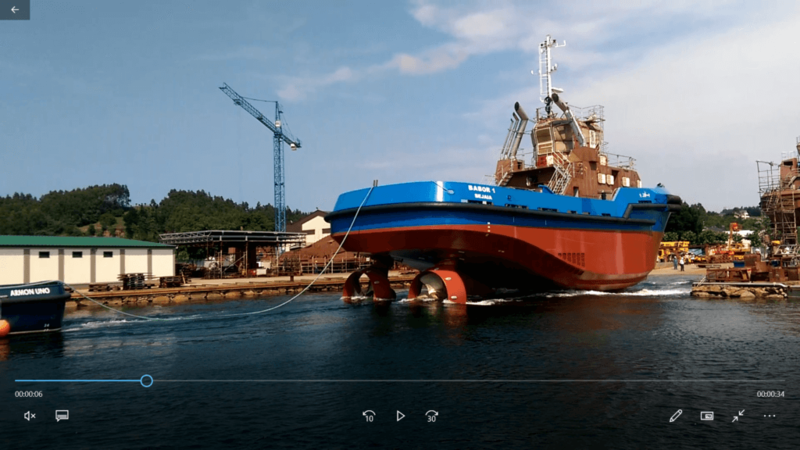 Orcades Marine Management Consultants Ltd based at Hatston were appointed as principal designers and project managers and the barge was sourced in the Netherlands and towed to Orkney by the multi-cat “C-Fenna” and the marine and shore works we carried out by Leask Marine Ltd. The floating pier extension is a temporary arrangement and the additional berthing, storage and protection it provides to users of the harbour at St Margaret’s Hope will be evaluated over the next two years. Welcome to New Staff Members! – Ingrid Muir, Marine Consultant and Akmal Hakim, Naval Architect. Designated Person Appointment – Orcades Marine are delighted to announce that Captain David Thomson has been appointed Designated Person for St Margarets Hope Pier Trustees.